The best thing about the iOS App Store is that there can be some real bargains on iOS Games, but they can be lost in all the noise of the App Store itself. So, here’s a few of my highlights of the recent iOS Games price drops. Let me know in the comments section below if you download any of the great iOS Games above. 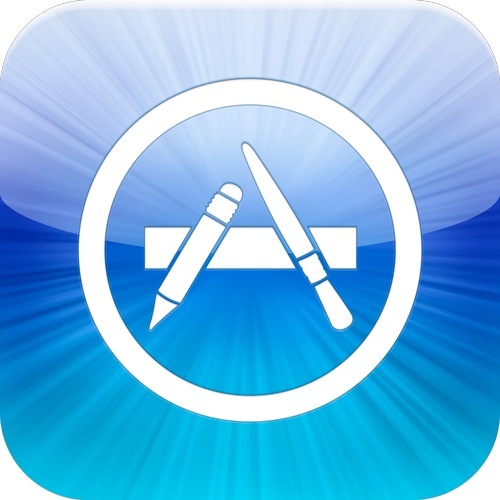 Keep checking back here at Tapscape for future great iOS Games and App deals.